We’re at it again, adding more products to the FlyHalo line up. We’ve got both the Parajet Volution Thor 130 up as well as the Zenith Thor 130, both new for 2013. 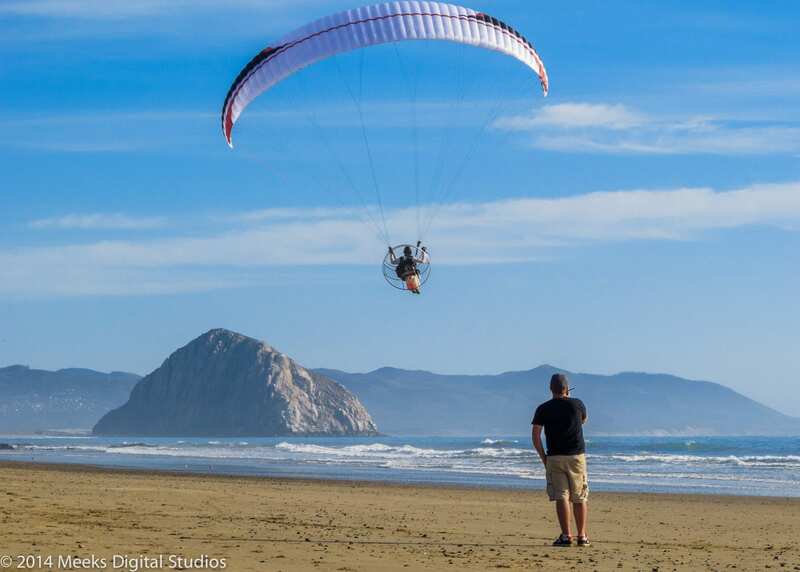 Check out our Parajet Paramotors section for those listings. 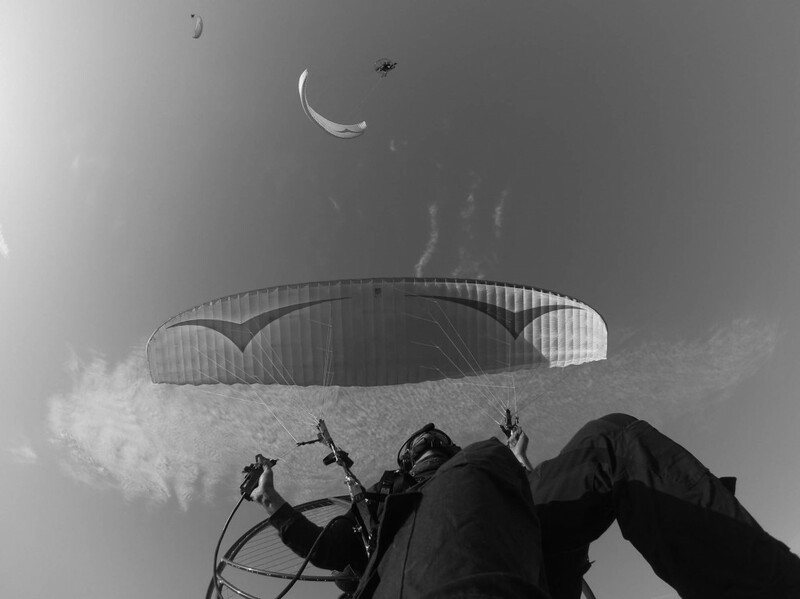 We’ve also gone ahead and added the Gin Atlas, a great new free flight wing from Gin Paragliders. The final product update is the addition of the Nova Mentor 3, ENB paragliding wing. This new wing is making a lot of great noise in the industry. The Nova Mentor 3 puts forth some new technology over other high end ENB gliders like the MacPara Eden 5 and the U-Turn Blacklight. It’s definitely one to check out for the free flight focused pilot this year. 2013, the year of the EN-B! Ojovolador has been doing unbiased paraglider wing reviews for a long time. They recently had the chance to try out the Gin Mirage and the Gin Vantage. Although it’s in spanish, the pilot and man behind Ojovolador Daniel Crespo really loved both of them! Don’t take our word for it though, check out the videos below. In this video, Byron shows us a nifty way to replace exhaust springs on his Parajet Volution Moster. This method avoids jammed fingers and springs flying across the room, never to be found again. Please subscribe to our youtube channel as we will be posting new videos every other week. 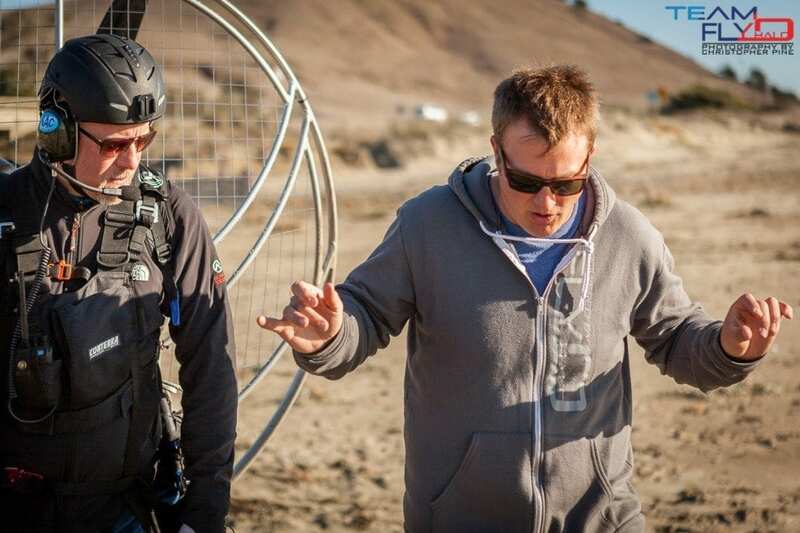 The latest video in our motor minute series comes from team pilot Shane Denherder. Shane goes over the basics of speed bar use and how to properly hook up the system on a Parajet Volution. Many pilots have never tried speed bar, those guys are really missing out. Speed bar is responsible for adding an overall higher top speed which can be great if caught in a stiff head wind or if you need to make it back to the LZ before it gets dark. On many free flight gliders, speedbar is the only way to accelerate the glider unlike motor wings that have a trimmer system as well. When it comes to motoring wings, generally trimmers and speed bar account for an equal increase in speed such as 5/5 mph. Considering we fly some of the slowest forms of aviation, these are pretty big increases! Gliders like the Gin Mirage and Paramania GTR can fly at speeds up to and over 40mph (depending on wing loading) with speed bar at full fast! On non reflex gliders, speed bar can lead to an easier collapse as it’s bringing down the leading edge making in more prone to tucking. Reflex gliders do this as well but they load the glider so that all of the weight is on the front towards the leading edge. This creates much higher wing loading and increases stability. If you have any questions about how to properly hook up and use your gliders speed system, please give us a call or email! The speed system should only be used by pilots that have the training to do so. Video instruction is no substitute for proper teaching of the speed bar system. Be sure you are experienced enough before going out and trying this on your own!